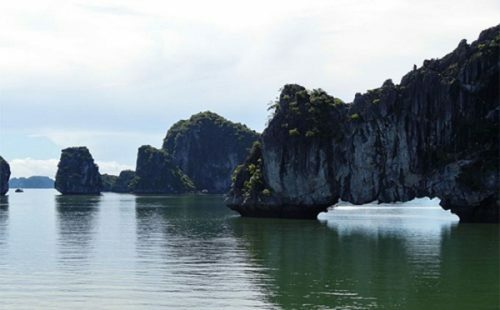 Halong Bay is one of the rare areas that are endowed with both the grandeur wonders and special marine species – raw materials contributed to the excellent seafood dish. 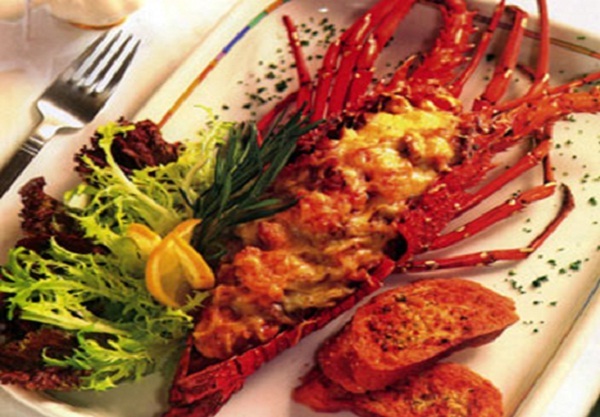 The rarest, most valuable, and most delicious type of prawn is Ha Long prawn. 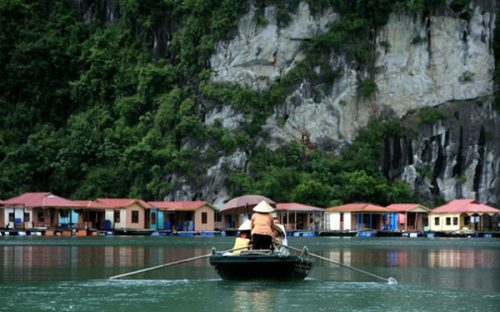 There are two popular methods of prawn processing in Ha Long, steaming and breaded frying. 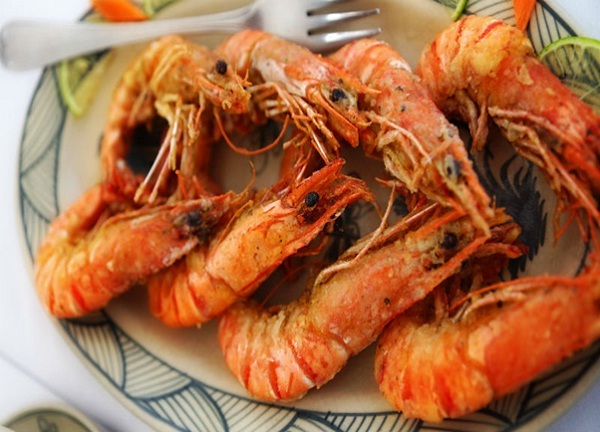 HaLong prawn, one of the most delicious and nutritious Vietnamese, is usually decorated subtly on luxuries party tables.The taste of the prawn meat is similar to regular shrimp, but much sweeter and slightly more flavorful. The sweet taste of the prawn also extends to its shell. They taste like little sweet and crispy shrimp flavored potato chips packed with flavor. Additional ingredients to eat with prawn such as steamed onion, herbal leaves, salt and pepper/chili would give an interesting taste of the dish. 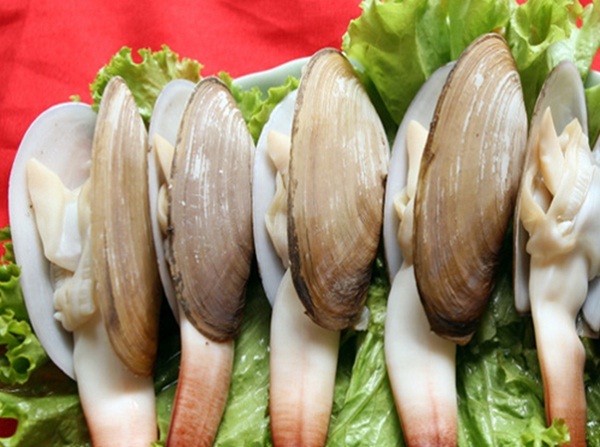 Come to halong to enjoy excellent seafood of Vietnam.